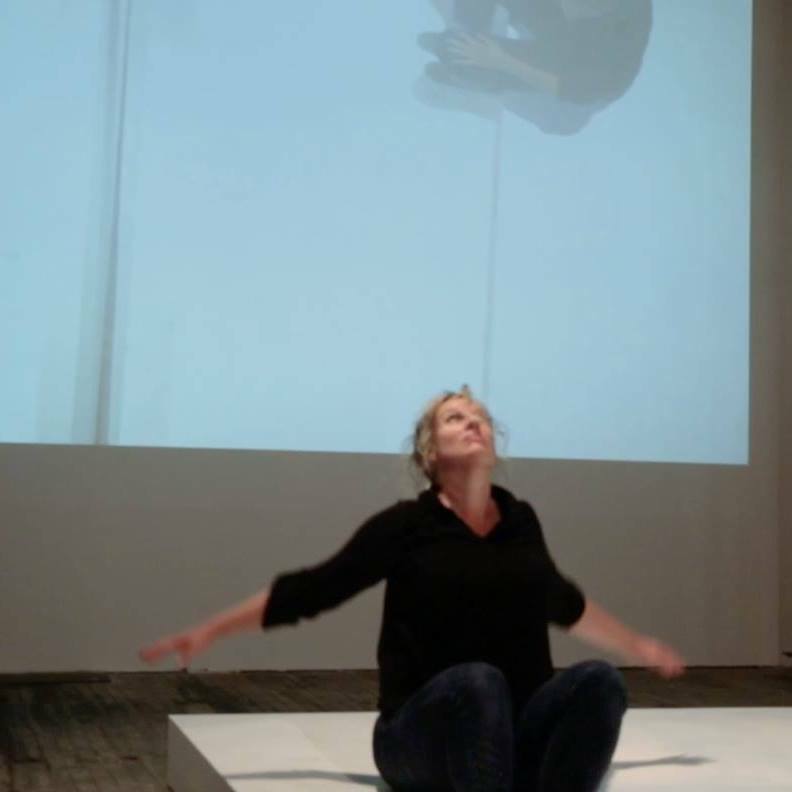 Jennifer Glaws is a Minneapolis based, interdisciplinary, artist who is steering innovative, interactive, performance experiences that push notions of space, time, and human connection. She is interested in the social and developmental rewards of the arts evident in her work as a dance artist, educator, director, and photographer. Jennifer’s research delves into the relationship of dance with cognitive science, and the view that the practice of choreography enhances critical thinking skills in dancers and non-dancers alike. Jennifer holds a MFA in Dance from the University of Wisconsin-Milwaukee, BFA in dance and photography from Arizona State University, and a post baccalaureate certificate in photography from Minneapolis Colleges of Art and Design. She teaches dance in settings as varied as private studios, public education programs and colleges. She has served on faculty at Gustavus Adolphus College, Rochester Community and Technical College (Rochester, MN), and is the current School and Communications director for Young Dance (Minneapolis, MN). Jennifer has resided in Minneapolis since 2004 producing in museum, theater environments, and public spaces with commissioned dance pieces created for Gustavus Adolphus College, ACDA-Midwest, Alternative Motion Project, metro area middle and high schools and UW-Milwaukee among other private institutions. Jennifer’s work has been shown in Arizona, Minnesota, Illinois, Wisconsin, Colorado, and New York.